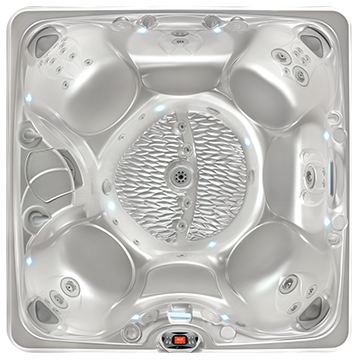 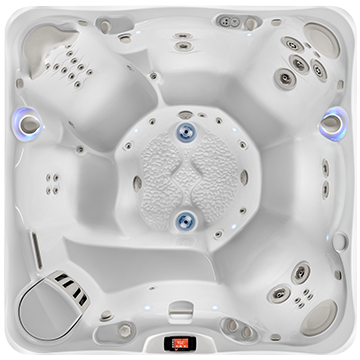 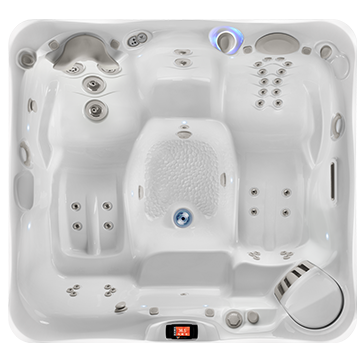 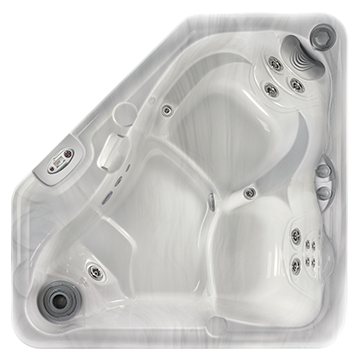 The spacious Cantabria large hot tub redefines hydrotherapy. 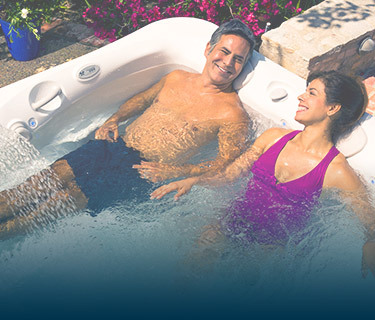 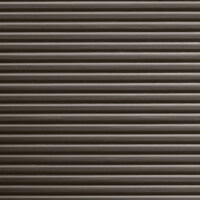 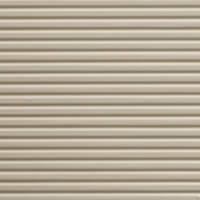 It comfortably fits 8 adults and features the UltraMassage® lounge with the customizable UltraMasseuse® System. 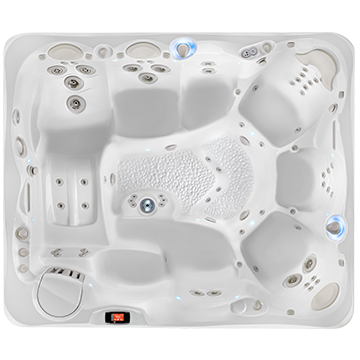 This jetting system will make you feel like royalty as you create your personal spa experience with six different jet sequences and three speeds. 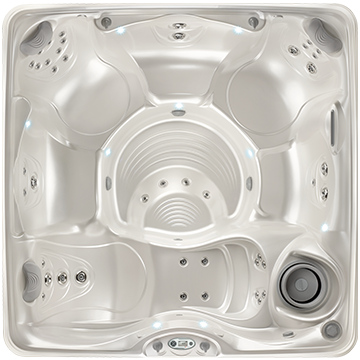 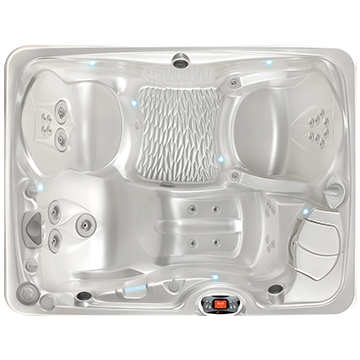 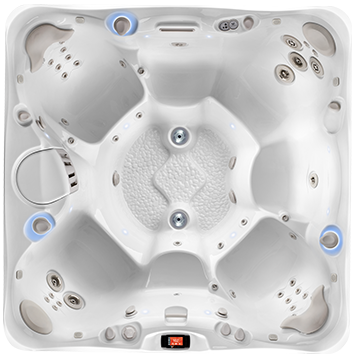 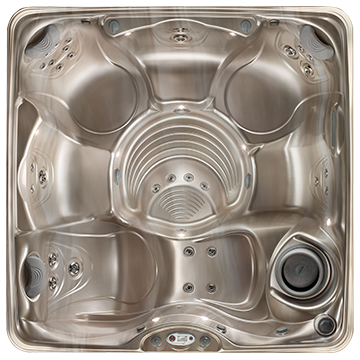 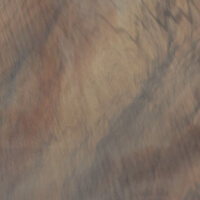 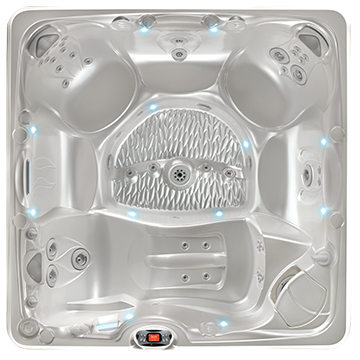 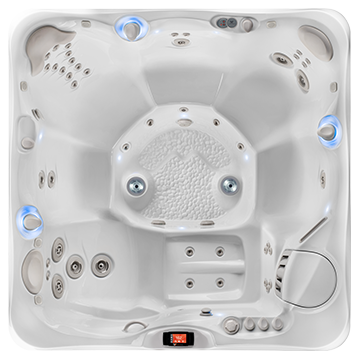 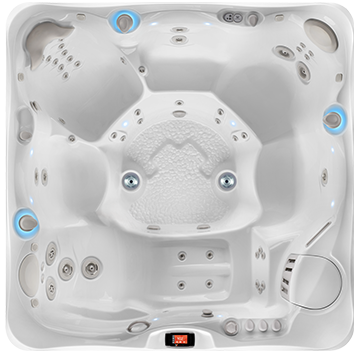 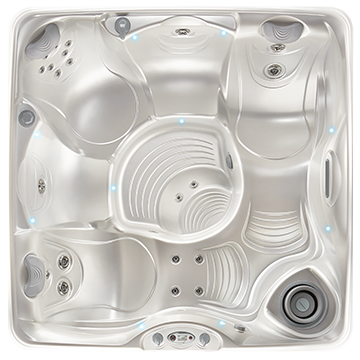 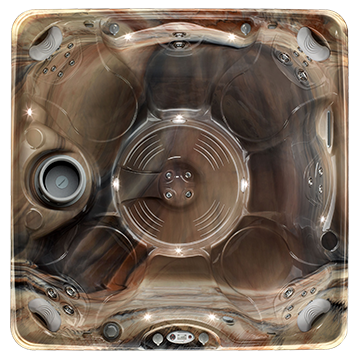 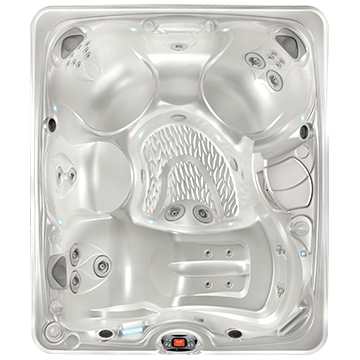 9' x 7'7" x 38"
Own This Hot Tub For As Little As $309.15/mo.